Number of syringes determined during consultation: additional; syringes will be at a reduced cost. 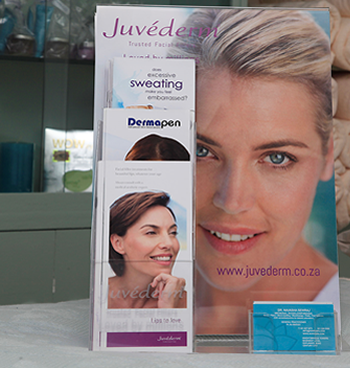 The Juvéderm® ULTRA range of products is a new generation of hyaluronic acid fillers from ALLERGAN . It is a specially formulated type of hyaluronic acid (HA) that exists naturally in your skin. It’s a natural, biodegradable gel that flows easily and smoothly into your skin, instantly filling out those troublesome lines leaving a smooth and natural look and feel. Your skin’s natural moisture-retaining HA inevitably declines with age. This inevitable moisture loss creates lines around your lips and nose and reduces fullness around your cheek, jaw and lips, giving us an older, more tired look.The Juvéderm® ULTRA range of products can replace your skin’s lost HA, thereby moisturising your skin from the inside and assisting to give it elasticity and tone.It restores your skin’s lost volume and smooth away those facial lines. BOTOX® contains Botulinum toxin type A, which is a chemical (neurotoxin) produced by the bacterium Clostridium Botulinum. It is used for the treatment of wrinkles and excessive sweating. It causes localised skeletal muscle paralysis by blocking the effect of motor nerves on skeletal muscles. 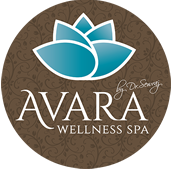 BOTOX® has been used safely and successfully just over 16 years for wrinkle therapy. 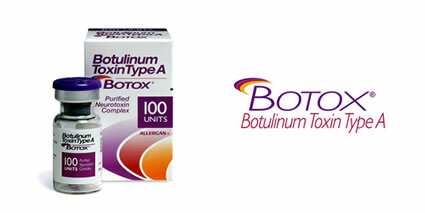 No long term side effects have been attributed to the use of Botox. Short term side effects are minimal with temporary bruising localized at the area of injection being the most common. Eyelid drooping and blurred vision are extremely uncommon side effects that resolves in days to weeks. Will BOTOX® injections give me a” frozen” look? Which areas of the face can be treated with BOTOX®? Frown lines, forehead lines, crow’s feet being the lines next to and below the eyes, lines around the mouth, lines that appear on the neck with aging and other areas. Botox will last between 3 and 6 months, depending on the dose used and skin quality.